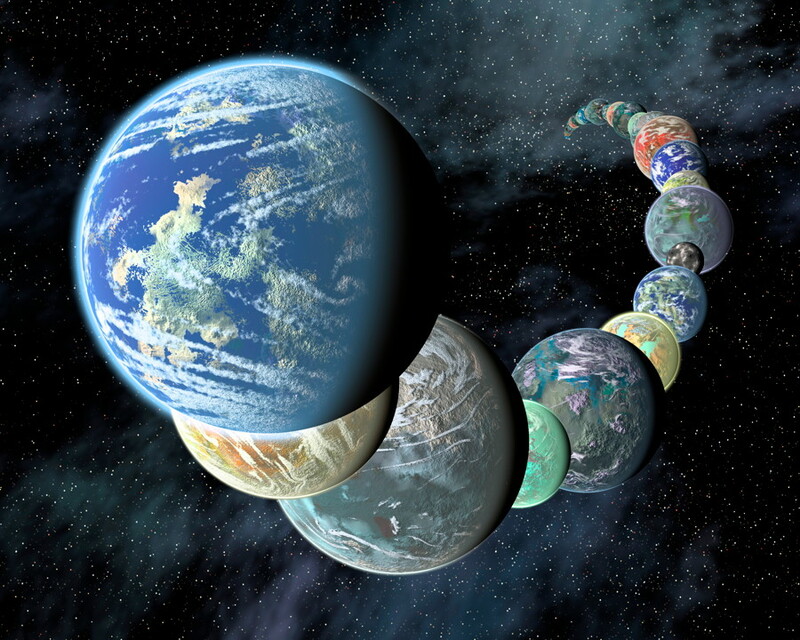 Cumberland appears to be very similar to John Klein, and scientists are hoping to repeat the same results obtained at John Klein, which provided strong evidence for habitable conditions in this area a long time ago. Cumberland, however, has more of the odd nodules on its surface which kind of look like little “blisters” or “bubbles.” The sample of ground rock also looks similar to that from John Klein, distinctly gray, while the surface of the rock itself is the more familiar reddish colour. The drill hole is about 1.6 centimetres (0.6 inches) in diameter and about 6.6 centimeters (2.6 inches) deep, again similar to the first drill hole. The sample will be analyzed over the next days and weeks. 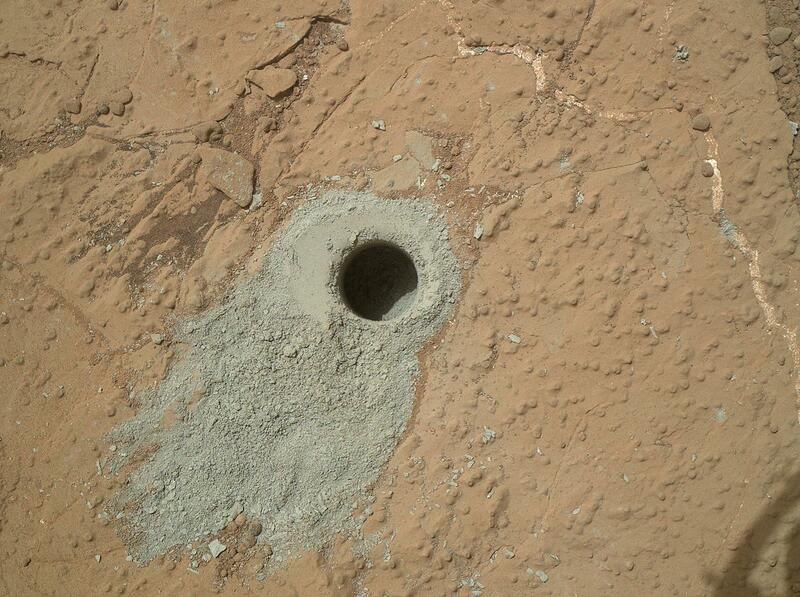 It will be interesting to see just how similar, or different, it is from the first drilling sample. The clay materials found previously in the bedrock at John Klein and other evidence found by Curiosity indicates that there used to be a lot of water in this region inside Gale crater, including rivers or streams and likely a lake or lakes.